"World's First Facebook Photo Booth"
Marketing Campaigns, Roadshows, Celebrations, any events looking for larger online exposure, etc. 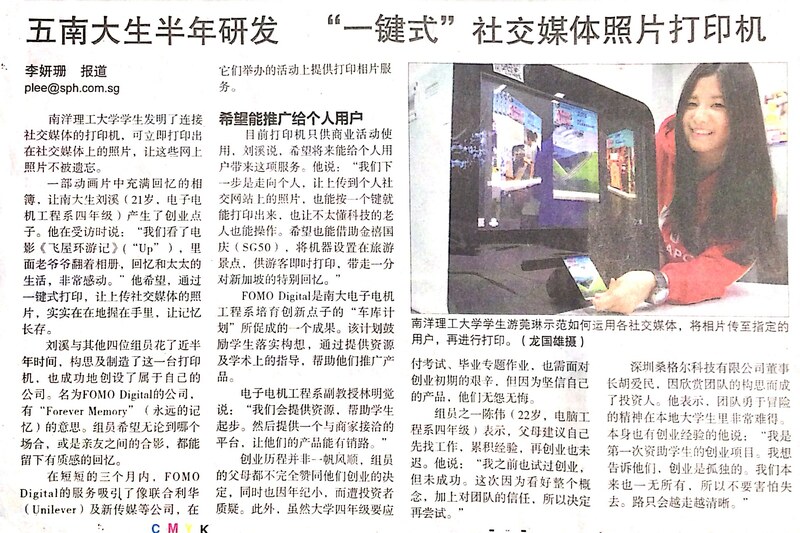 "Popular in Singapore, USA, Europe"
"World's First WhatsApp Photo Booth"
Private Events, Weddings, Roadshows, Exhibitions, Fund-raising, D&D, Any events with guests private and conservative, etc. "Popular in US, Australia and New Zealand"
"Popular in China, Malaysia, Singapore"
Any event targeting Chinese user, etc. "Traditional Photo Booth, Popular Everywhere"
Weddings, D&D, Any professional event, etc. User can upload photo and print out live from any of these 5 social media platforms, Facebook, Instagram, WhatsApp, WeChat, Twitter and DSLR. No extra apps need to be installed. Hundreds of users could take selfies and upload simultaneously, there is no more queue for DSLR photo shooting. 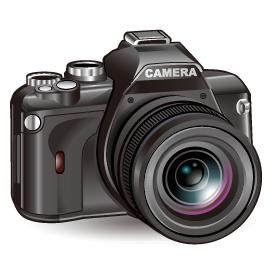 Every participant become your event photographer. 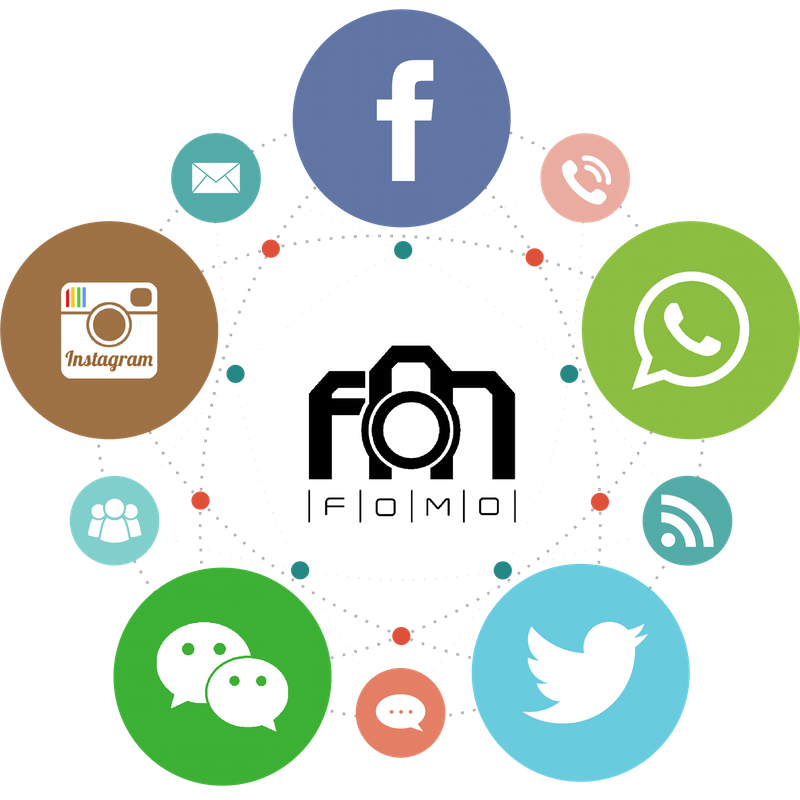 FOMO Photo Booth could convert participants to be your online followers and share actively on social media. You could stay connected with them even after event. 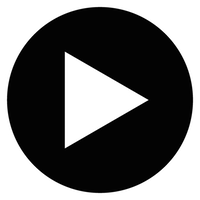 FOMO Photo Booth is fully automated and extremely intuitive for users, thus less operation manpower will be used, operational cost can be reduced. 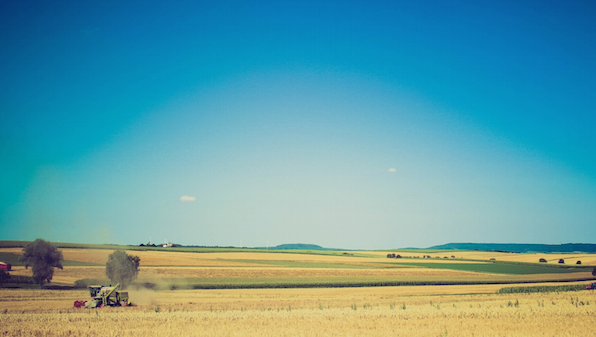 Snap a photo using your own mobile phone. You may retake and apply filters before sharing. Upload the photo to target Facebook page or share with event hashtag on Instagram or Twitter, or send the photo directly via WhatsApp or WeChat. 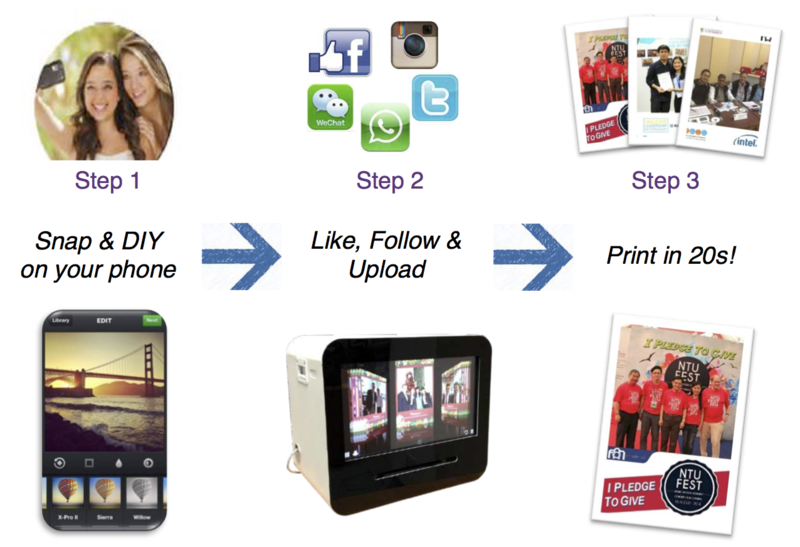 Find your photo on FOMO Photo Booth and instantly print out. "I'm really excited to be able to introduce photo booth service during my company event as I really believe this will be the next big thing that everyone will use at their events." --Ruth Li from Advocators Education Pte Ltd, Singapore. "It's really amazing that my Facebook page receive 341 likes and 100k impression after the event using the Facebook photo booth service!" For any enquiry or feedback don't hesitate to send us email or call us at given phone number. We are more than glad to hear from you. 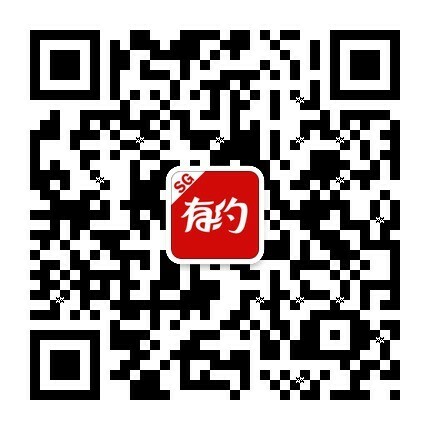 Welcome to follow FOMO Digital WeChat sub-account "funsingapore"